After a good 21km and 30-35km in weeks Week 9 and 10, the Kookaburras went into Week 11 with a tryout at Optimal Pace for 18km and 28km. 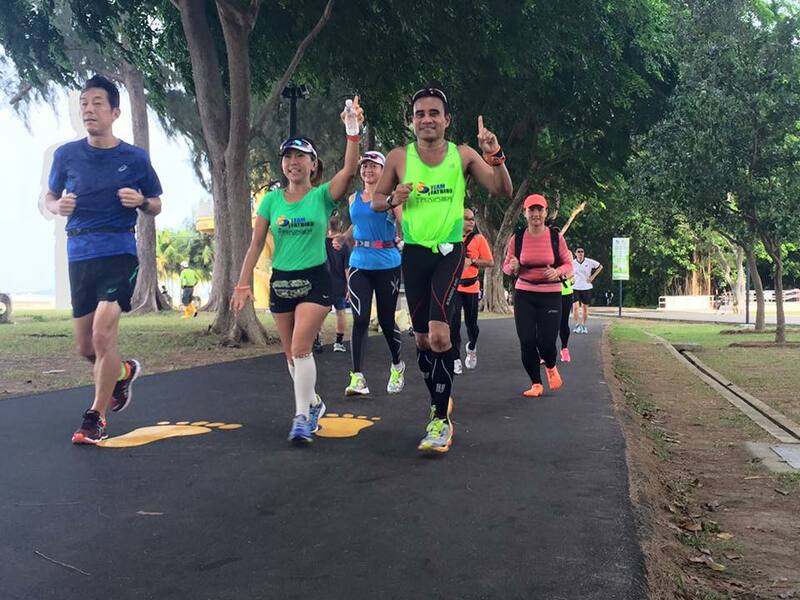 The weather was warm and dry this morning, with some cloud cover in the first 10km of the run. 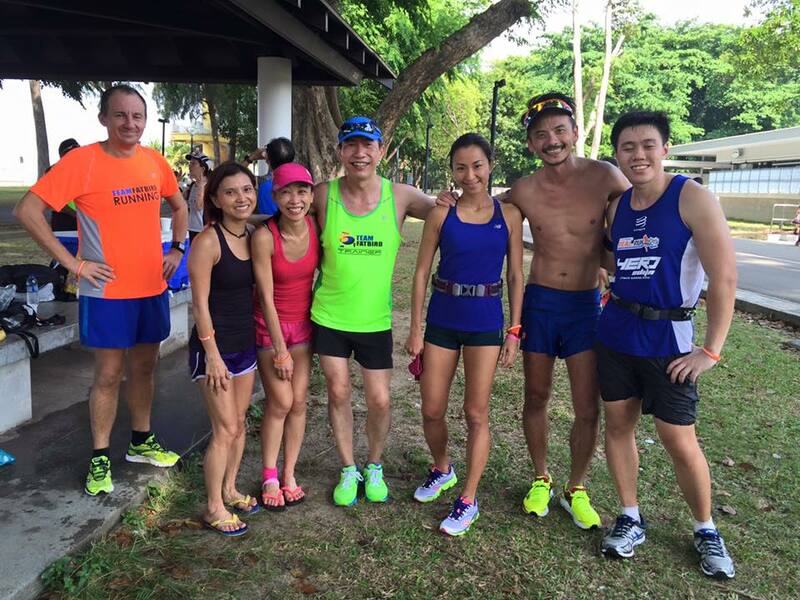 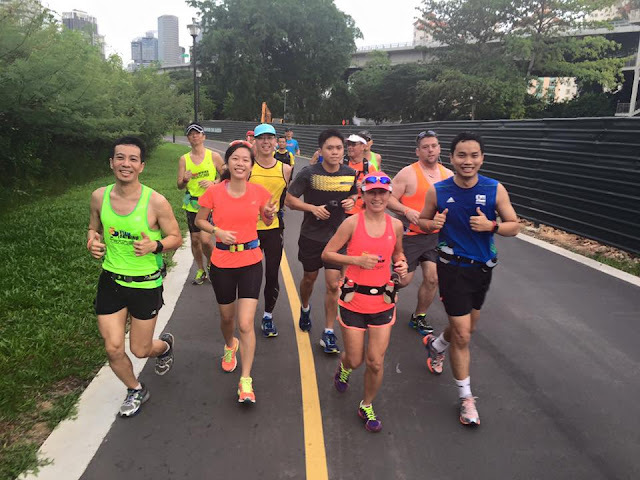 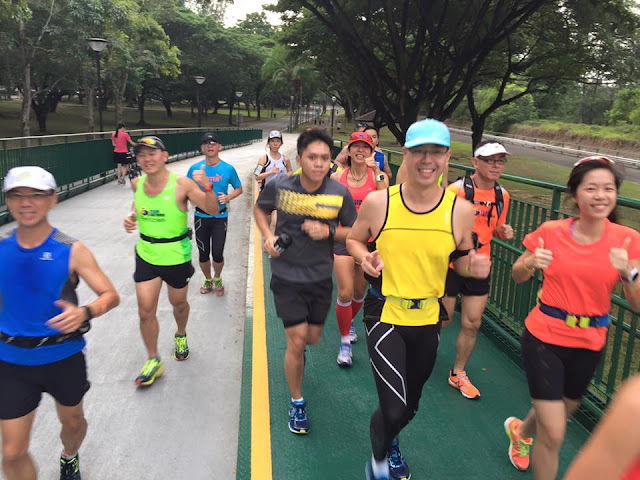 All the trainees were happy that training is coming to a close soon, and that they have prepared well for their target races (Sundown &amp; Gold Coast Marathons) on July 5-6. 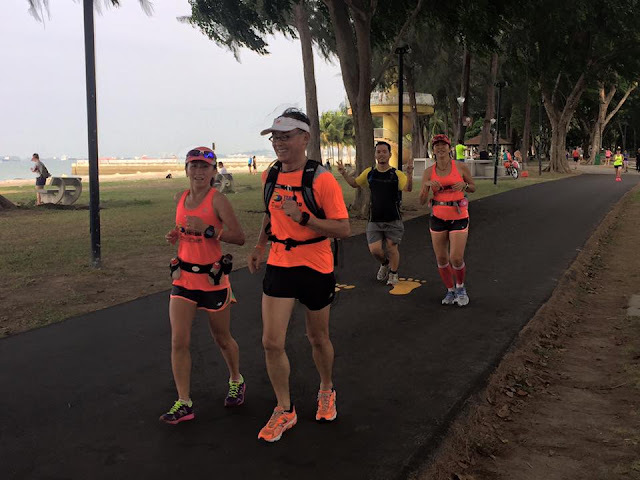 By now, all the trainees are very familiar with training proceedings and most have built up a good base to sustain well for their targeted race distances - its now more of fine tuning their equipment, pacing and running form to get better race timings where possible. 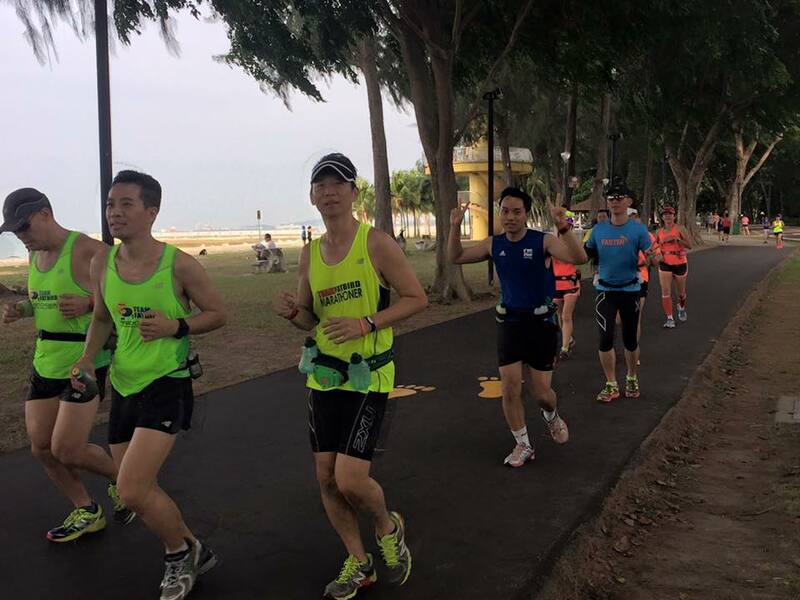 Proudly donning their training and 'finisher' tops, the Kookaburras went into Optimal Pace on the get go, heading towards Fort Road. 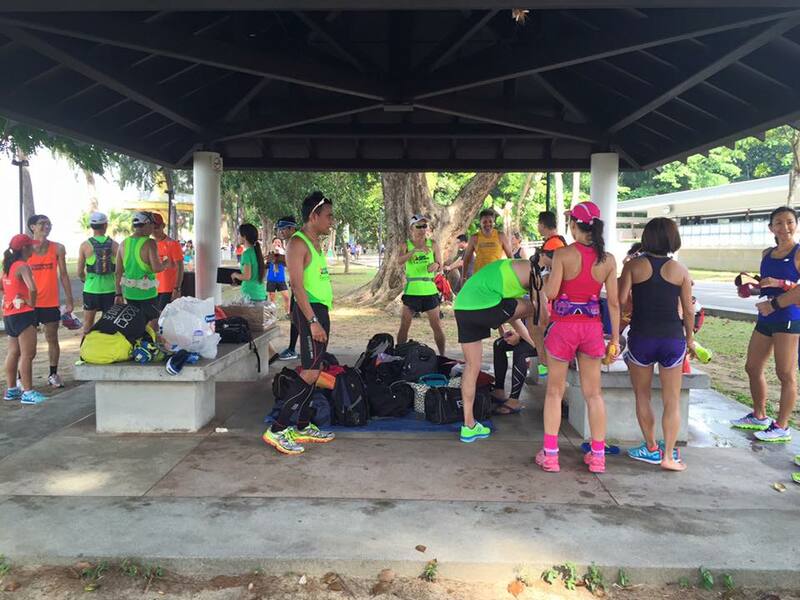 The Gatorade support stations were already set up for us to have cold isotonic replenishment when we past, with the trainees practicing picking drinks on the go. 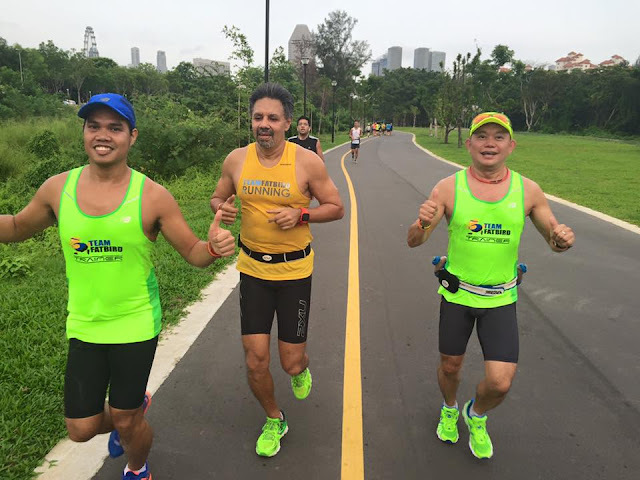 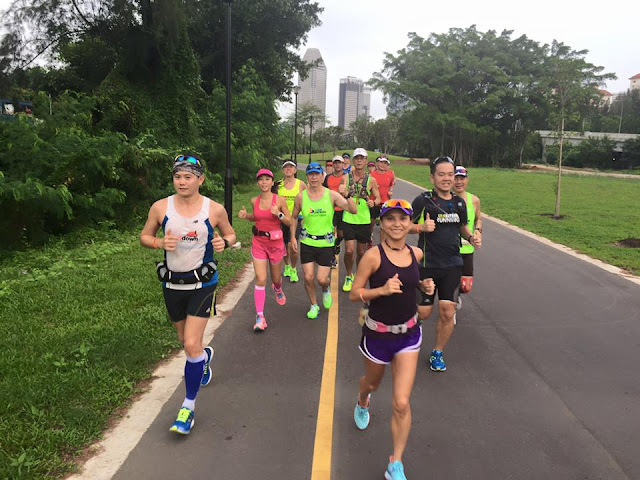 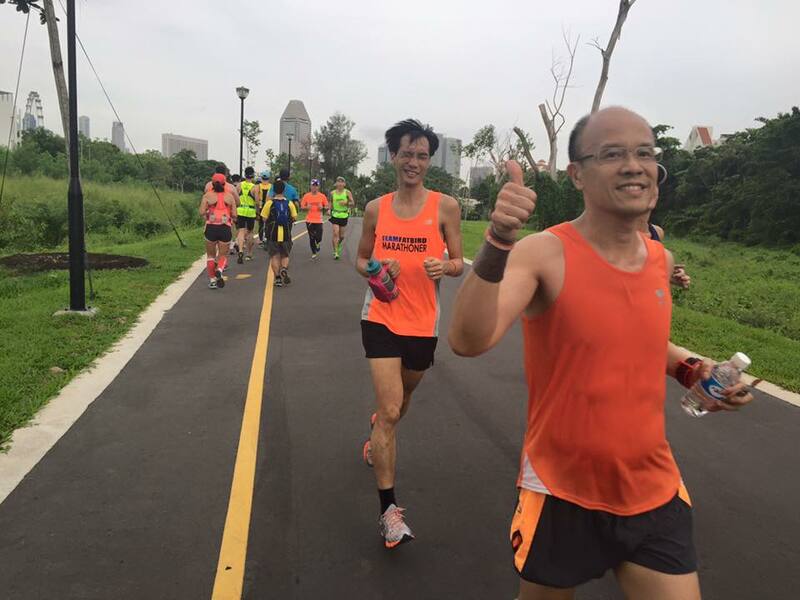 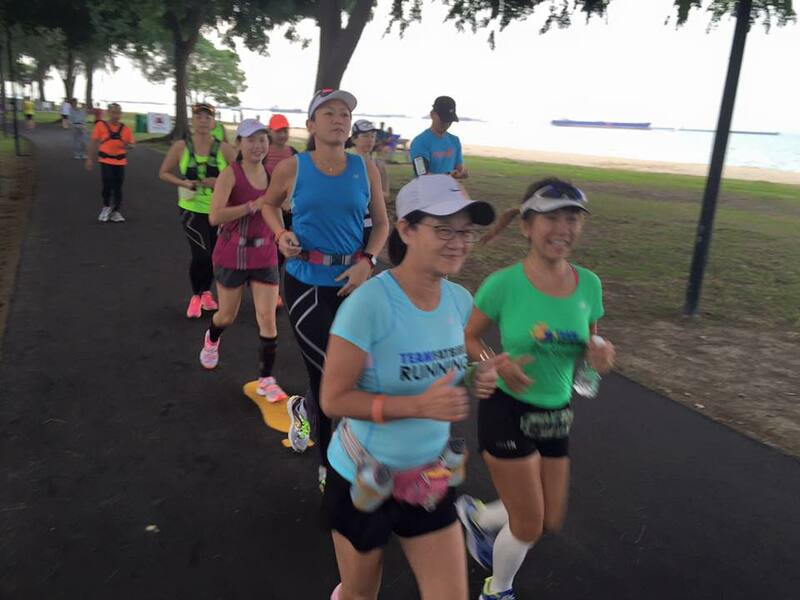 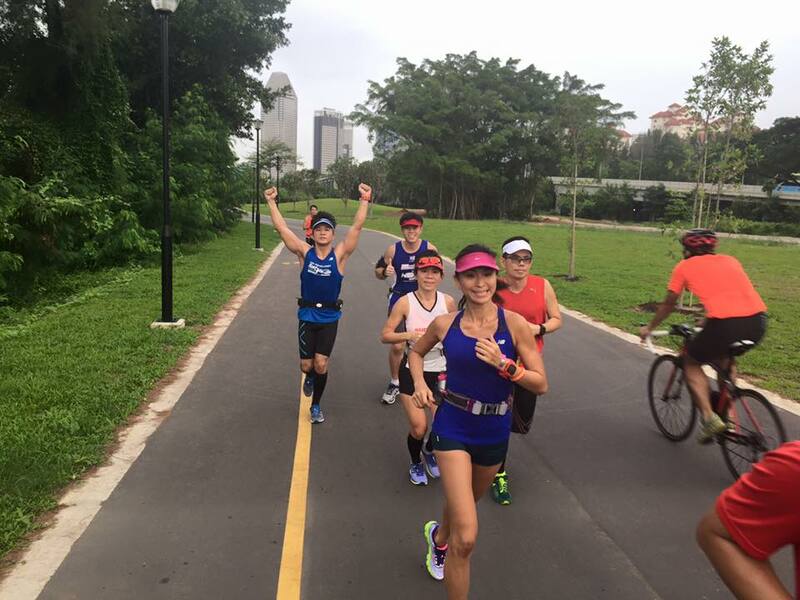 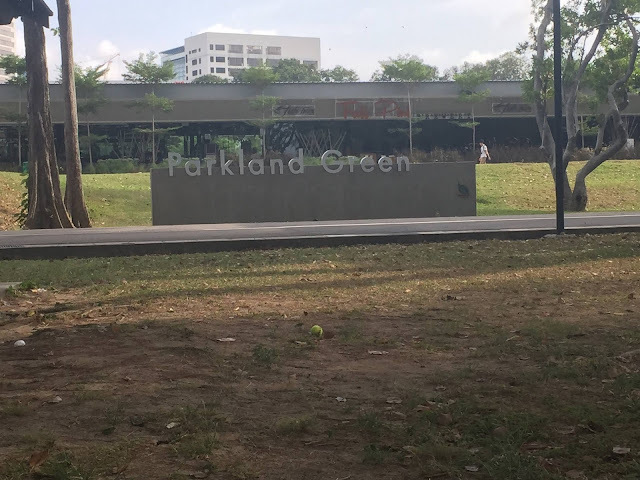 When the respective pace groups headed towards Gardens By The Bay, the skies were still providing good cloud cover and that allowed us to run a tad faster than target pace. 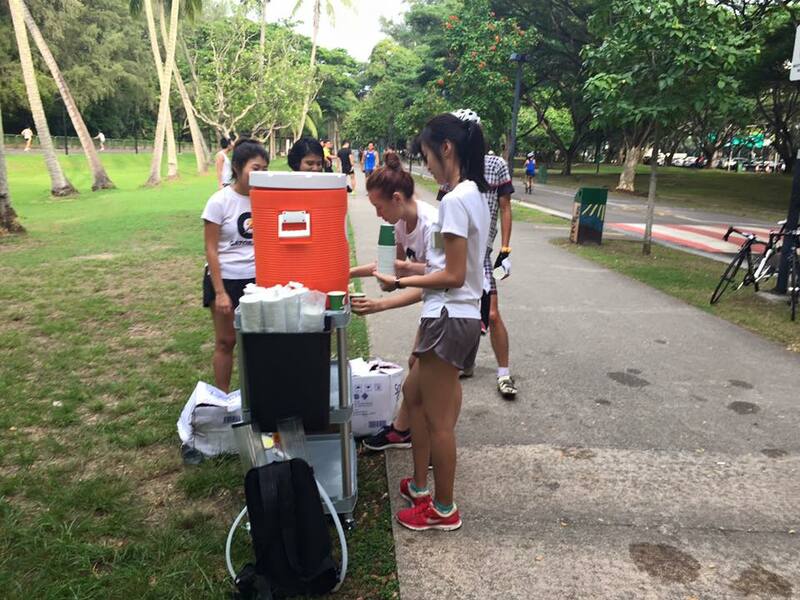 When we returned back into ECP and passing the Gatorade Support point again, we settled into a more manageable Optimal Pace. 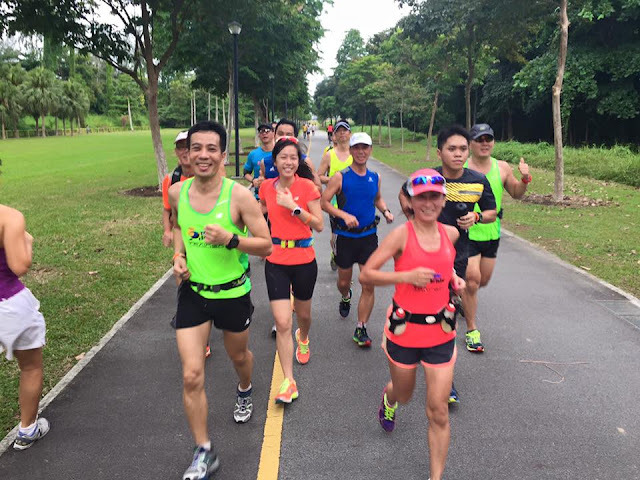 A number of trainees who had a good 30km Optimal Pace LSD last week were finding the pace challenging this week, likely due to the lack of recovery from that hard effort last week taking a toll on the body. 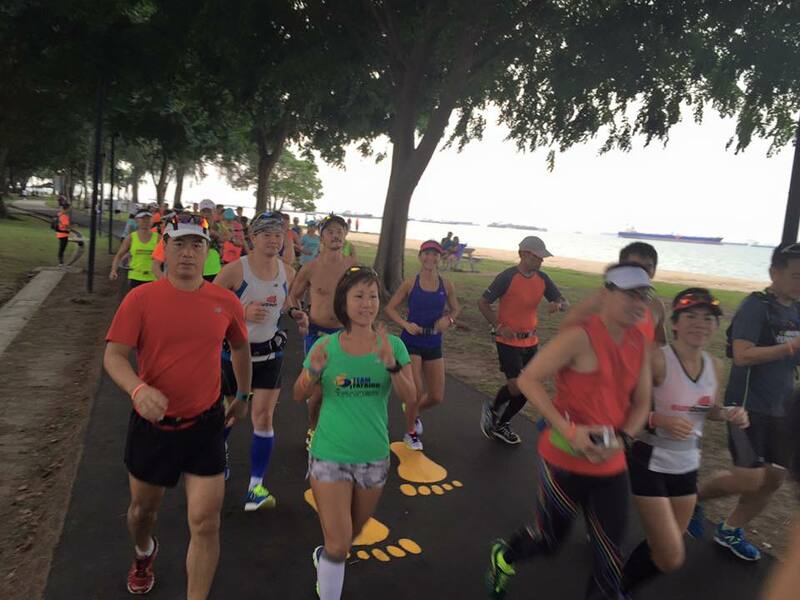 Still, most of the runners were able to keep up with pace, albeit at more laborious effort. 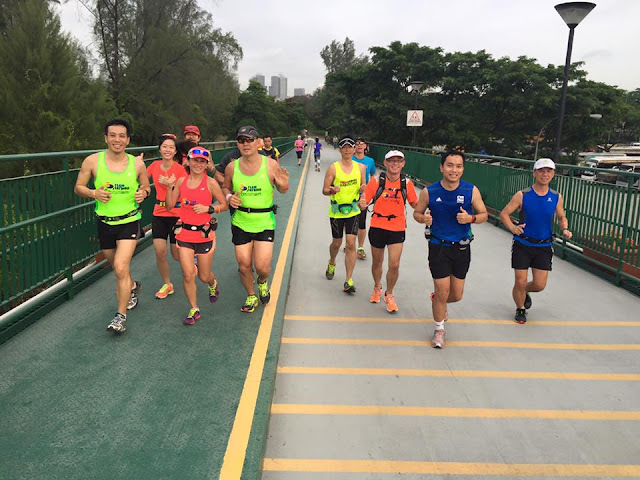 With the sun emerging from the 10km mark, the bar was raised as if to give the Kookaburras a final challenge to be even better prepared for race day. 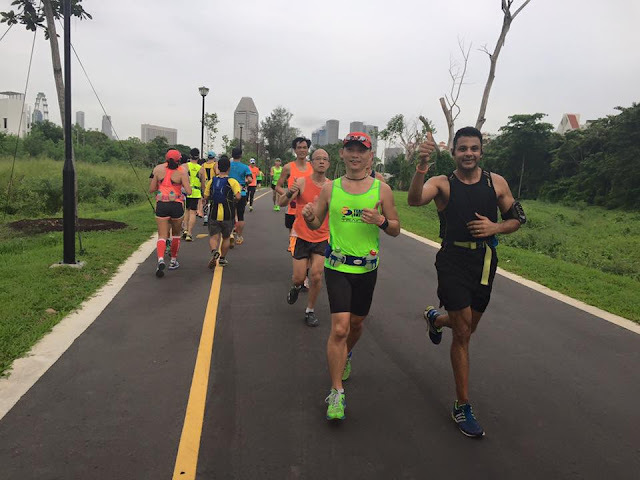 The Half Marathon runners were glad they could turn at the Cable Ski area, while the Full Marathoners continued their steady paces towards F2 CarPark for that much needed Gatorade drink. Groups 1-4 FM did well enough to maintain target pace all the way till the U-Turn point at NSRCC + 500m, with a couple of 'speedsters' picking up the pace to eventually overtake some of the pace groups in front. 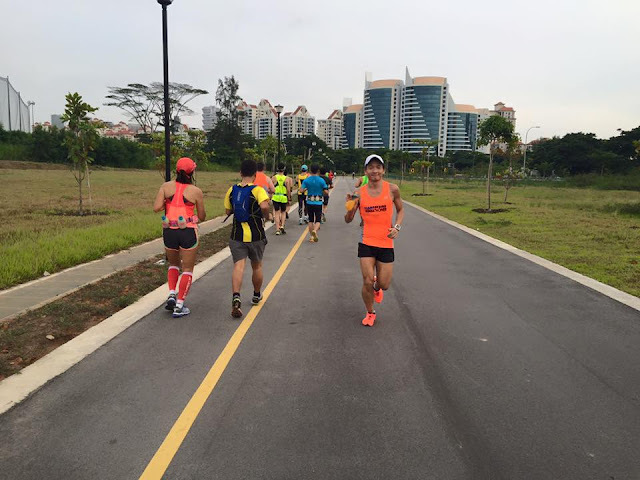 Trainees found a new surge of energy after their tanks were refueled, pushing on all the way back to Parkland Green for 27km+. It was definitely a tougher workout this weekend, what with the increase in pace for some, as well as the warmer temperatures all round. 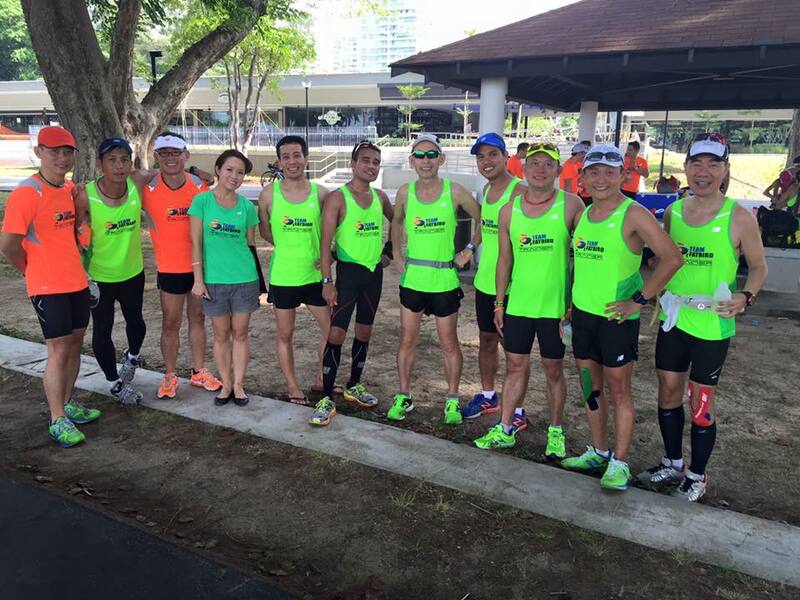 Still, mission was accomplished when all returned back by cutoff timing. 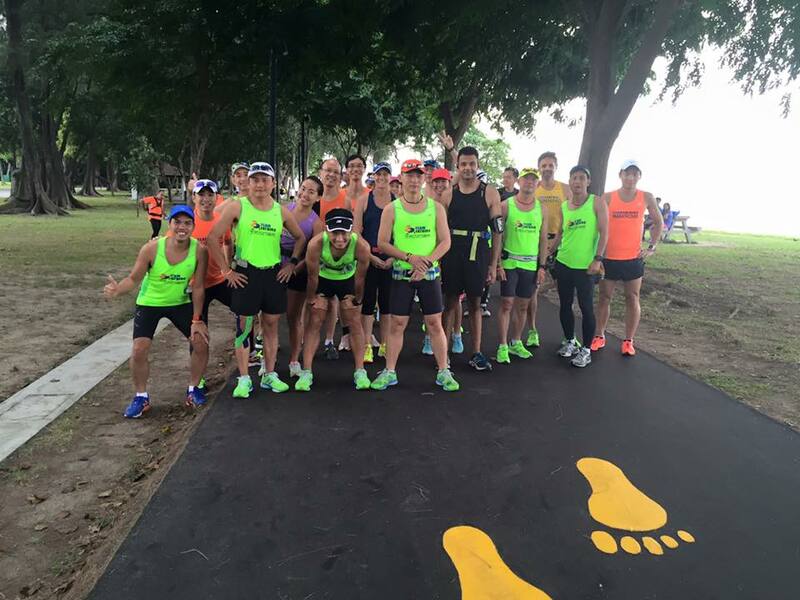 The Kookaburras are now ready and looking forward to their Golden Race (GCAM2015) in 2 weeks. The mood was positive and all trainers and trainees were pleased with the good weather we have had for all our training sessions, as well as the low incidents of any injury that may sabotage our race plans.